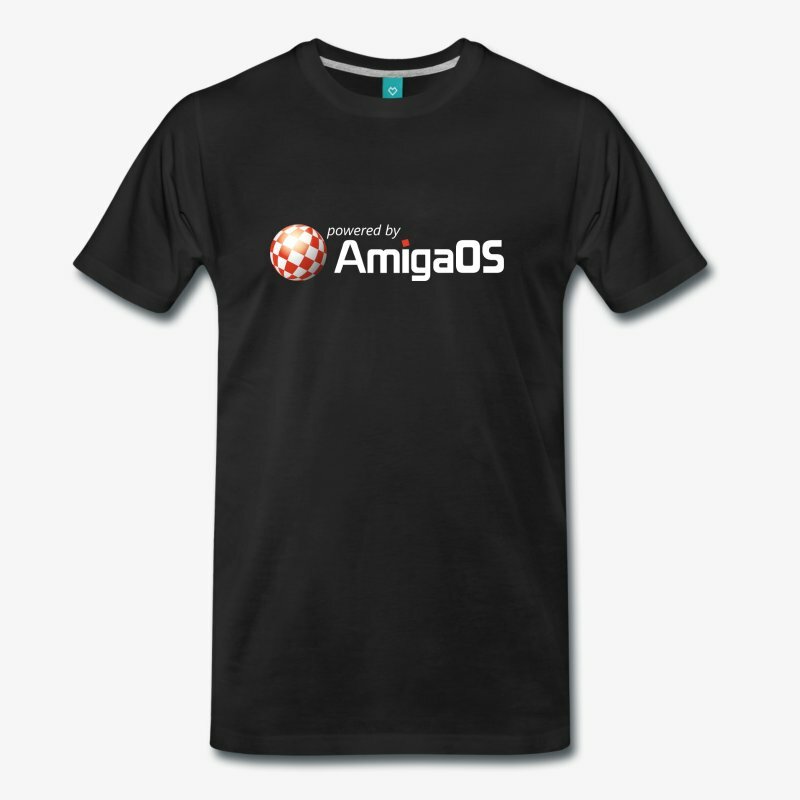 Home » AmigaOS merchandising shop now open! The AmigaOS merchandising shop is now open for all those of you not being able to buy from your local Amiga dealer. You can find t-shirts, tank tops, pullovers, hoodies, mugs and more in our new Spreadshirt shop, where we will gradually add more designs and products. Show others your love! Be proud! Be authentic!